Home Unlock Huawei How to unlock Huawei E3131S ? How to unlock Huawei E3131S [FREE]? 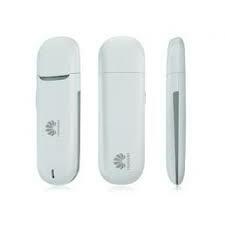 Unlocking of Huawei E3131S modem is possible using unlock code if it prompts for NCK code after changing the simcard. We are providing totally free unlock code, means there is nothing to pay. 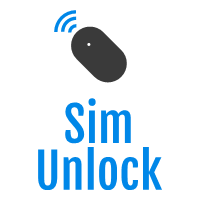 At sim-unlock.blog, we provide the correct free simlock code of Huawei E3131S. Means, if your device is asking for SIMLOCK code after changing the default SIM card (to any another network provider sim card), then it can be easily unlocked without paying anything. 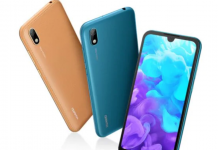 To get the correct unlock of Huawei E3131S, you need comment with model, IMEI, network, and country on which it is locked. Once the correct details will be received, our team will reply with unlock code. 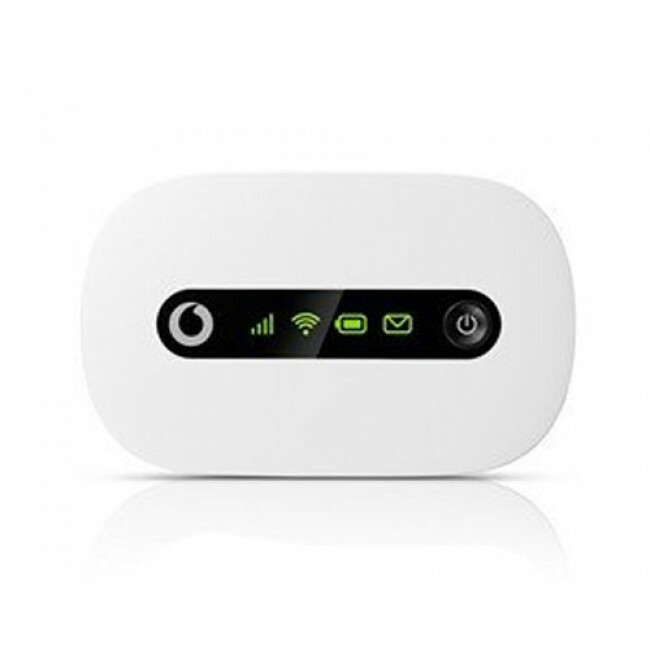 There is no need to change the firmware or software of the modem, means you will not loose the warranty. Unlocking a device by code is the easiest and fastest method. Once, the modem is unlocked, you can use it with any supported band SIM cards around the world. 1. Change the default simcard with any another network provider sim card. 2. Connect the Huawei E3131S to PC with USB. 4. Run the setup file of the dongle. 5. It will automatically install the software and correct drivers to your computer. 6. It will automatically open the WebUI / connection manager. 7. It should prompt for SIMLOCK or NCK code (Only 10 attempts will be available to enter the code). 8. Enter the correct sim unlock code which is provided by sim-unlock.blog. 10. 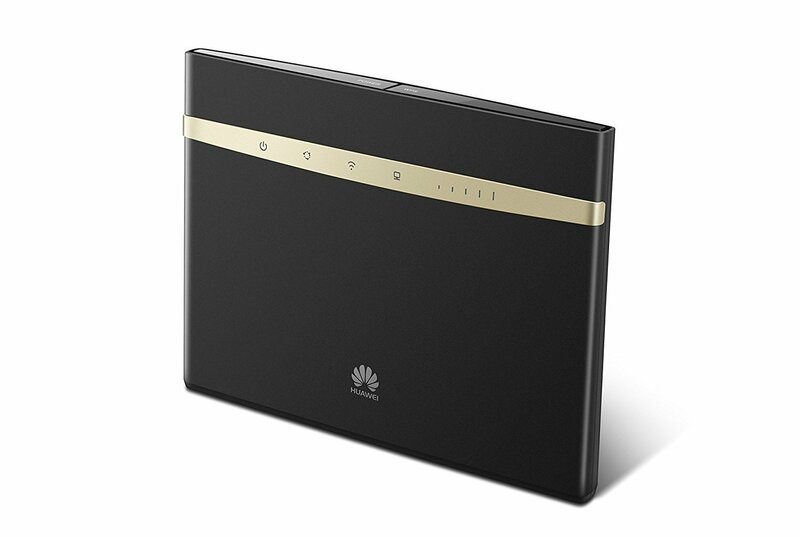 Now your Huawei E3131S is network-free. Once your device is successfully unlocked, you can connect to the internet. Previous articleHow to unlock Huawei E161 [FREE]? Next articleHow to Unlock Huawei E160 [FREE]?